The Village Players of Hatboro is proud to once again host the Hipnosis Spring Gala on Saturday, April 11th! This special fundraising event is open to the public. 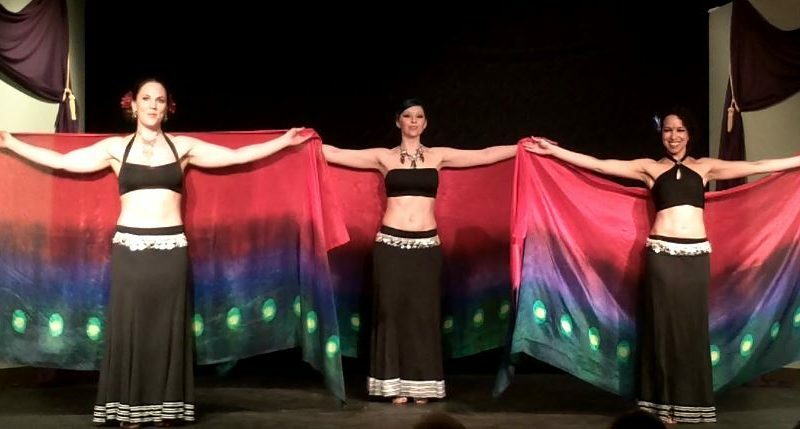 Hipnosis is the Philadelphia area’s Premier Improv Tribal Belly Dance troupe. They are best known for their highly synchronized, energizing, and innovative performances. The gala show will feature some of the area’s brightest belly dance stars! Check out photos from the 2014 Spring Gala on Facebook.